Having already dealt us two extreme sides of the extreme coin with his Treha Sektori performance and his show as a part of Ovtrenoir the night before, Dehn Sora will sink to the lowest possible depths on Friday, April 12. Throane is by far his most confrontational and savage output, a cold and violent take on modern black metal, as was well exemplified by two truly intimidating, lightless albums like Derrière​-​Nous, La Lumière and Plus Une Main À Mordre (from 2016 and 2017, respectively), and as it seems, there is still more ground opening up below us to fall into. 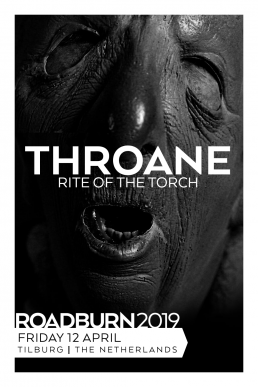 The Throane show at Roadburn will combine visual atmosphere and a ritualistic approach, and thus it will feature a special setup, both physically and visually. The band will perform an unreleased long track as part of their set to mark the event, so even if you think you are prepared, you are not. 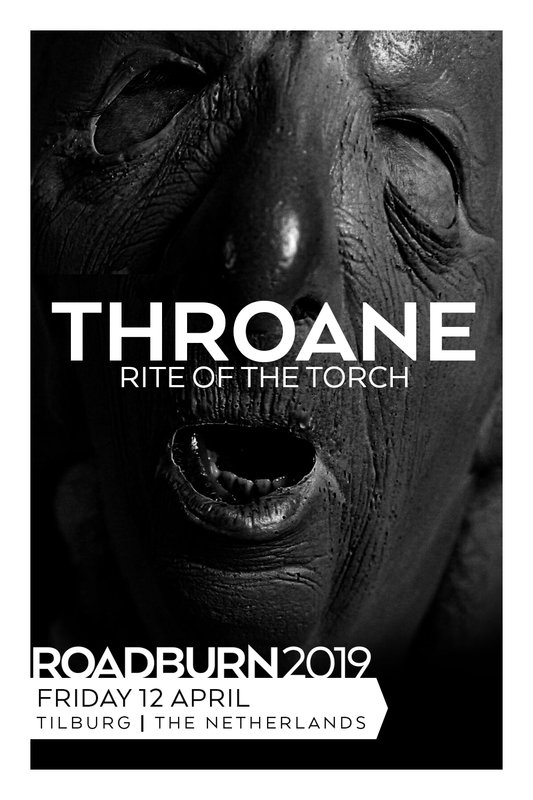 Throane will intimidate Roadburn on Friday, April 12.